Should you repair, or replace your boiler? Tin foil is an excellent way of preventing the unnecessary loss of heat from your radiators, by putting the heat reflective foil behind the radiator on external walls you’ll be reflecting the heat back into the room, You can use good quality kitchen tin foil although this is not as effective as the foil that is specially designed for the purpose and is available for around £10. Upgrade to thicker curtains as this will reduce the heat lost from your home. You can do this over doors and windows throughout your home and if you don’t have the money to splash out on new thicker curtains then line your existing curtains with materials like cheap fleece. Leave the curtains open during the day to let in as much natural warmth as possible, especially as this is free heat so it’s important to make the most of it during the day but then make sure you close your curtains as soon as dusk falls to maximise the potential of heat storing for your house. Nowadays fireplaces are often in homes for decorative purposes and if you are not using yours then you may want to consider a chimney balloon. This is a balloon made from a special laminate that will shut out any cold air trying to get in while stopping the heat in the house from getting out. 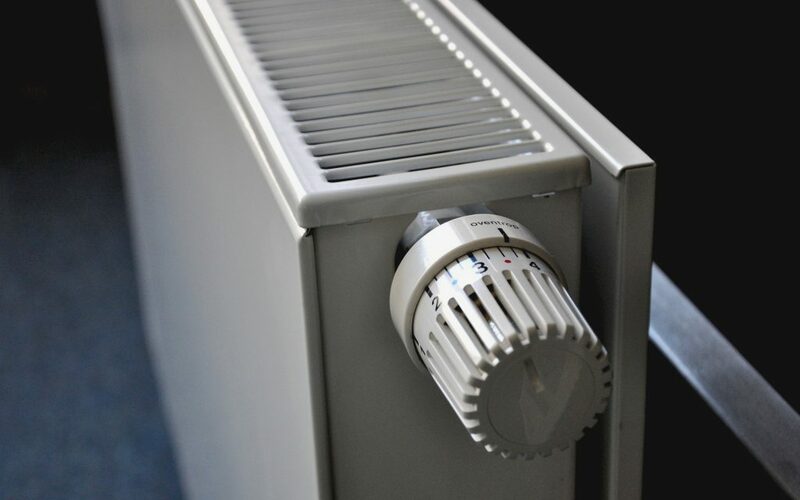 They are available for around £20 and can save you a lot of money in heating bills. Another place where a lot of heat will escape, while draughts get in is through letterboxes, keyholes and car flaps. Opt for a brush on your letterbox, a keyhole cover on your keyholes and some insulation or blanket on your cat flap and you’ll soon have a lot less draughts in your home. If you have enjoyed these low tech tips to help keep your house warm during the colder months and you’d like more information, feel free to call the team at Ramsbottom Heating, we are always happy to offer help and advice to lower your heating bills. You could also talk to us about installing a more efficient vaillant boiler into your home as this boiler will help you save money. Alternatively why not call our boiler engineers round to ensure that your boiler is running at maximum efficiency with a boiler maintenance service?